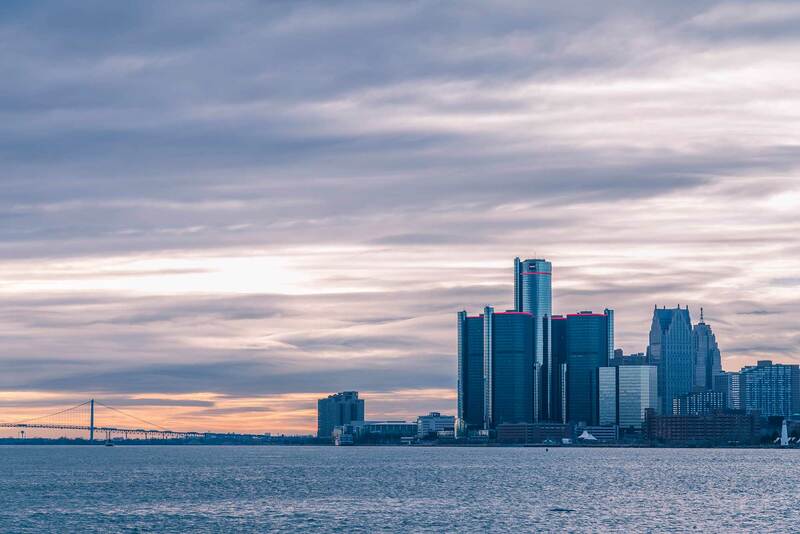 SAP & NIMBL invite you to join us in Detroit, MI for a day of interactive hands-on sessions covering SAP Cloud Platform and Analytics Cloud. Each session will be led by a NIMBL thought leader – drawing expertise from real-world projects. You may attend one or both sessions. Limited seats available. In this hands-on lab session attendees will better understand when and how to leverage SAP Analytics Cloud. 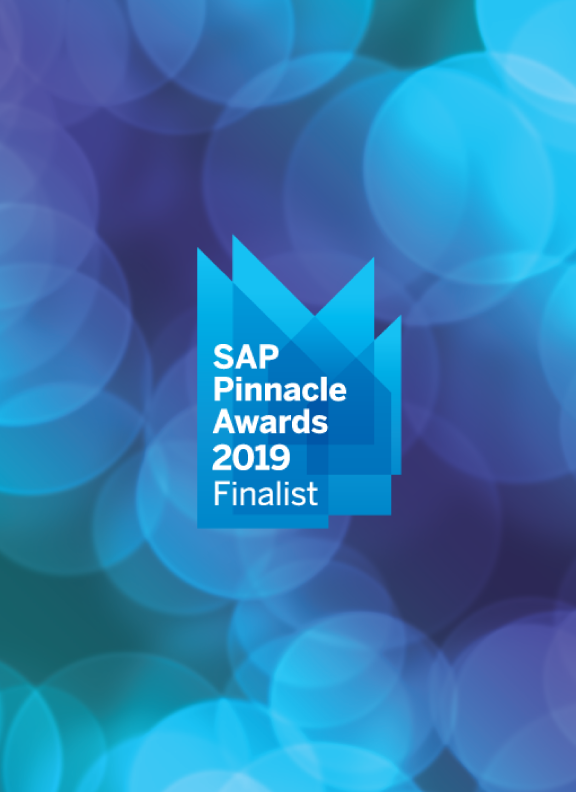 This innovative solution from SAP can deploy both SAP provided content and customer developed analytics within SAP’s cloud environment. Creating a single access point for SAP customers to blend cloud and on-premise data sources. Utilizing the SAP Analytics Cloud – SAP customers can unify the entry into the broad range of analytic front-end applications we deploy. In this session, we will explore how SAP Analytics Cloud can connect to live data sources on-premise like SAP BW, SAP ERP on HANA or S/4HANA. In this hands-on lab session attendees will better understand when and how to leverage SAP Analytics Cloud. This innovative solution from SAP can deploy both SAP provided content and customer developed analytics within SAP’s cloud environment. Creating a single access point for SAP customers to blend cloud and on-premise data sources. Utilizing the SAP Analytics Cloud – SAP customers can unify the entry into the broad range of analytic front-end applications we deploy. In this session, we will explore how SAP Analytics Cloud can connect to live data sources on-premise like SAP BW, SAP ERP on HANA or S/4HANA.